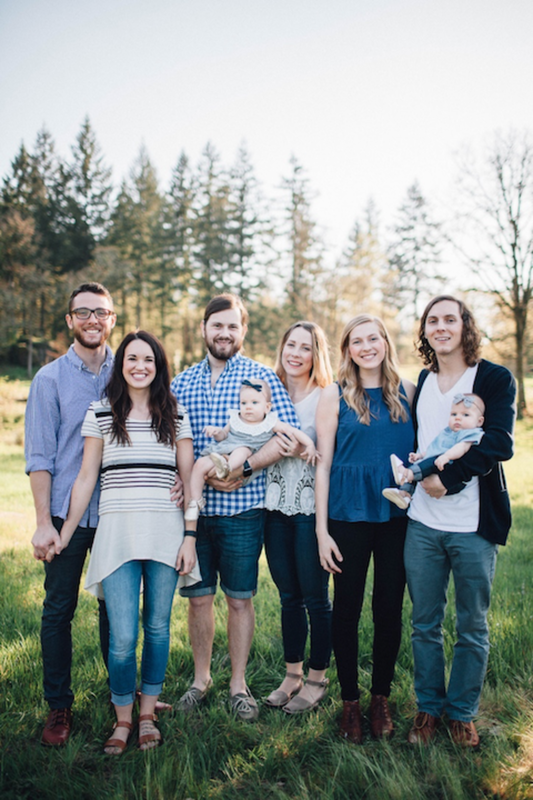 Fame is a fickle mistress and while the team at Tiny Heirloom is enjoying the spoils of their decisions which have rocketed them to the top of the HGTV viewing stats, they are also facing challenges that few other tiny house builders ever have to. In this week’s episode we have “the guys”; the hammer yielding family centric team that creates and leads and lives and builds Heirlooms, side by side. 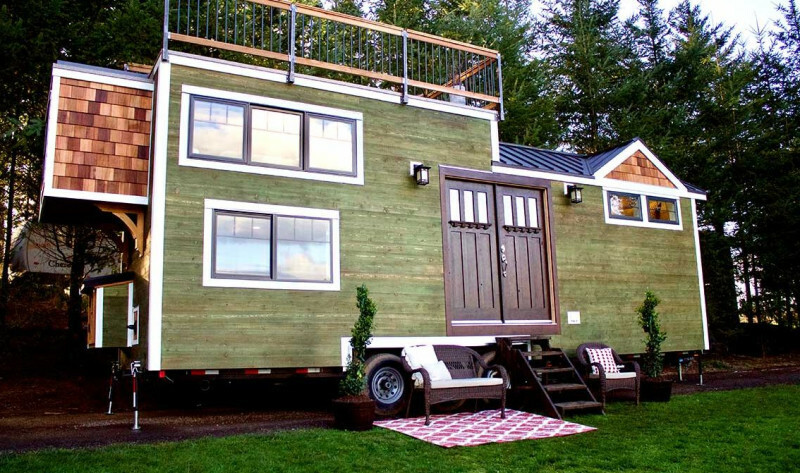 True to their young-forms, they focused early and heavily on social media and after their first build went truly “viral” they hunkered down, focusing both on the tasks of keeping the wheels on the tiny houses while also building made-for-TV tiny houses whose six-figure-price-point was unmatched in the market. 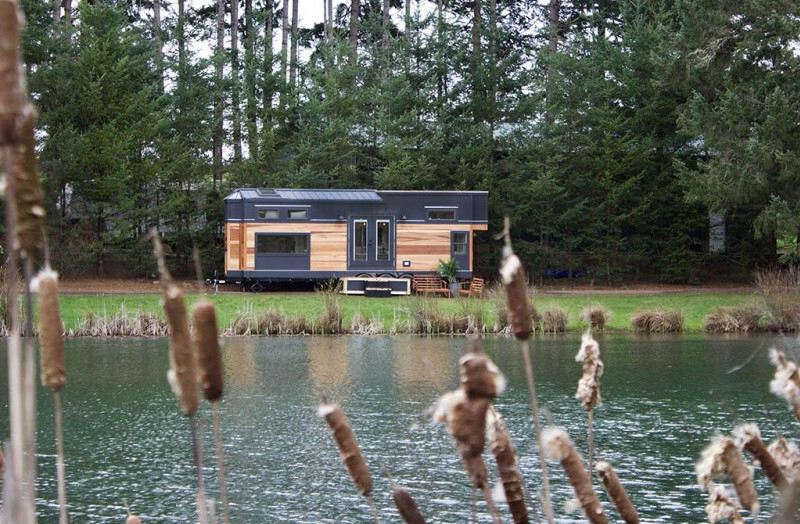 Now after learning from the criticism that has come from leading in an unfamiliar territory, they’re crafting a future which includes more affordable tiny house options. What makes them tick? Who is the leader, who is the follower, and who is the creative genius on this team? Is this company the same after the cameras are turned off, as they are in front of millions of their fans? If you’re a fan of Tiny Luxury, we know you’ll be glued to your podcast player and you won’t even have to write a six-figure check to get the low-down and learn from this dynamic trio.